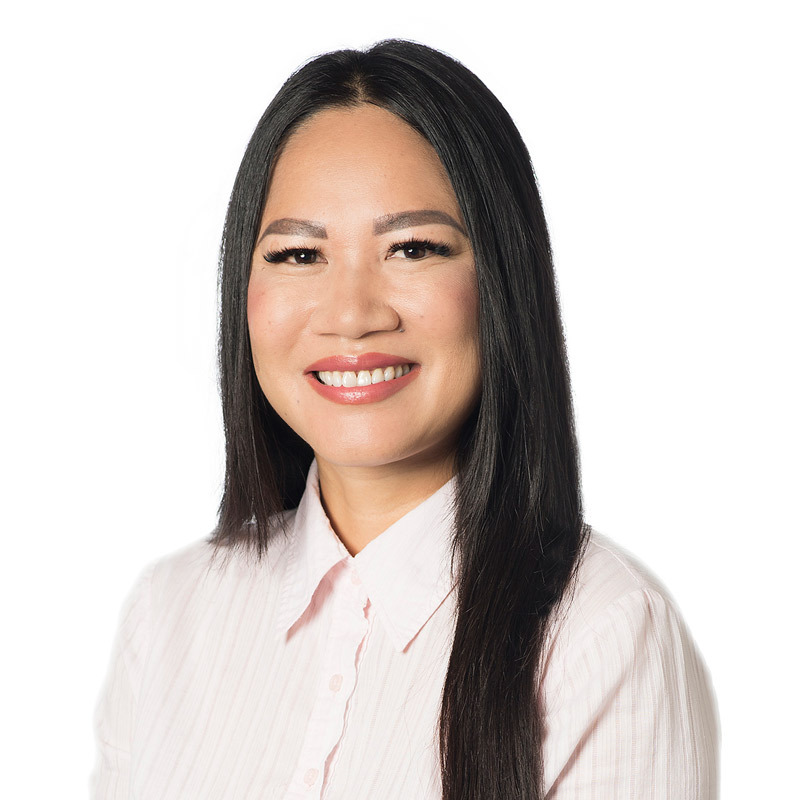 Khiam Nong is a lawyer in Gowling WLG's Waterloo Region office. Her practice focuses on employment and human rights law. Khiam advises a wide gamut of employers on all workplace issues. Her experience includes small start-up companies as well as large institutional employers in both the public and private sectors. Khiam takes a very practical approach to delicate employment matters. She is a certified workplace investigator and is often called upon to investigate complex issues relating to employee misconduct, workplace bullying and sexual harassment. She regularly advises and supports employers in conducting their own workplace investigations. A significant portion of Khiam's work involves advising employers about best practices, including proper employment and contractor agreements, workplace policies and employee handbooks. She provides employers with day-to-day advice about employment standards, human rights compliance, occupational health and safety and methods of reducing risk in the workplace. Khiam is also a skilled litigator and negotiator. She has successfully defended wrongful dismissal actions, employment standards appeals and human rights complaints at court and administrative tribunals. Khiam is a proud member of the Waterloo Region community. She grew up here, went to the University of Waterloo and raises her family five minutes from where she grew up. Khiam volunteers with Nutrition for Learning. She is passionate about basketball and sat on the Board of the Kitchener-Waterloo Youth Basketball Association for six years. She still coaches youth basketball.